Sylvia J. Kreft, 94 of Centuria passed away Thursday, May 3, 2018 at Golden Age Manor in Amery, Wisconsin. She was born November 5, 1923 in Salisbury, England daughter of Florence (Pitkeathly) and Frederick Snowdon. Upon leaving school, she joined the Women’s Land Army in 1940 serving six years. While serving in the land Army, she worked on three farms around Devon, England. In 1944, she met a U.S. Soldier who was stationed nearby. She married Clifford Kreft, May 6, 1944 in Uffcombe, England. June 6, 1944, Clifford left for the Normandy invasion in France. When the war ended, Clifford returned to the United States, and Sylvia followed him six months later, arriving in New York April 1, 1946 to start her new life. As a young couple, they worked on several farms and raised their six children in Amery, Wisconsin and Stillwater, Lindstrom and Center City, Minnesota. Upon the death of her husband Clifford (December 1967), Sylvia and her son Roy purchased a dairy farm in Centuria, Wisconsin, the farm is still family owned. Sylvia enjoyed everything about the farm life, from milking cows, raising chickens, gardening, excellent cook & baker and knitting many scarves and mittens in her spare time. The old fashion cookstove in her kitchen was her “best friend” providing her with warmth and contentment. 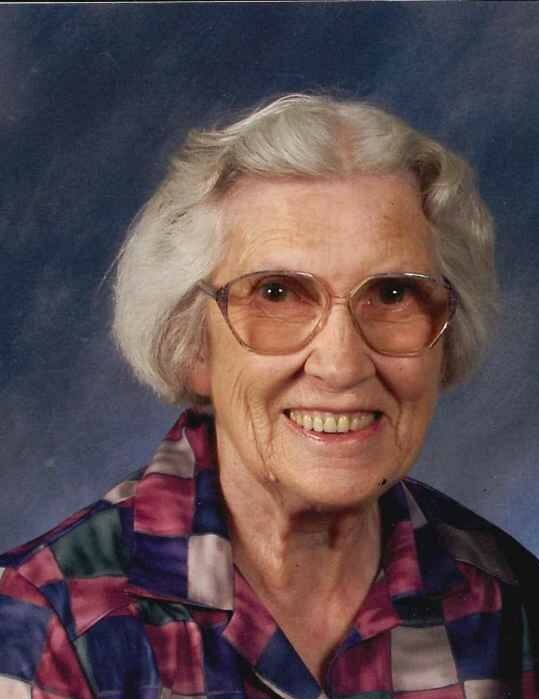 She was a member of Holy Trinity United Methodist Church, where she served as a Sunday School Teacher, Superintendent and President of the UMW for many years. Sylvia is survived by her children; Fred of Osceola, Roy (Millie) of Centuria, Peter (Donna) of Star Prairie, Susan (Mike) Reed of Centuria, John (Cindy) of Luck, Robert (Candy Lund) of Balsam Lake, grandchildren; Joe Kreft, Kate Kreft, William Kreft, Jenny (Mike) Petrowski, Clifford (Kathie) Kreft, Sandy (Darren) Pieper, Brent Kreft, Eric Reed, Evan Reed, Diana (Adam) Drinkman, Tyler Kreft, great grandchildren; Joshua (Jessica), Anthony, Ali, Josie, Cecilia (Derrick), Samantha, Derrick, Grant, Joel, Logan, Addison, Walter, Matthew, Jace, Jared, Jayla, Summer and great great grandsons, Jackson, Jamison, Jeremiah with 2 more expected in August 2018, and many other friends and family. She is preceded in death by her parents, husband, siblings; Raymond, Donald, Ken, Doreen and Vera all of England, great granddaughter; Sylvia Pieper, daughter-in-law; Rosemary Kreft. A Memorial Service will be held at 11:00 A.M. Tuesday, May 22, 2018 at Holy Trinity United Methodist Church in Centuria with Pastor Freddie Kirk officiating. Family and friends may gather for a visitation from 10:00 A.M. until the time of the service. Sylvia will be laid to rest alongside her husband at Fairview Cemetery in Lindstrom, Minnesota at a later date. The Kolstad Family Funeral Home has been entrusted with the arrangements.